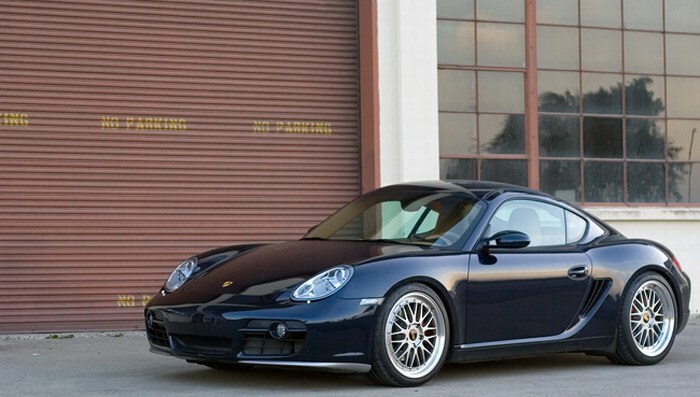 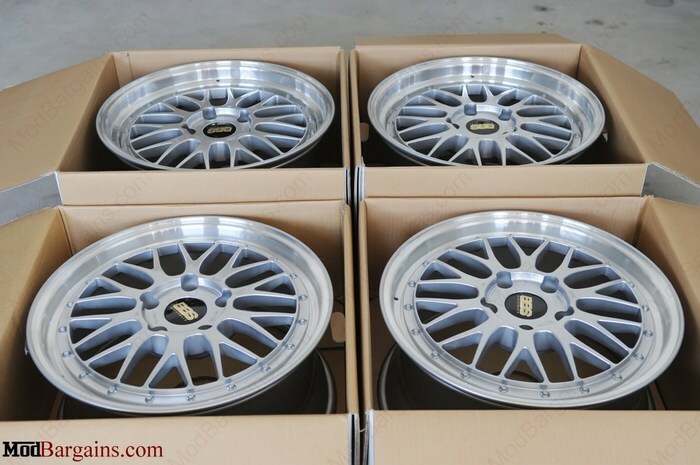 Add the epitome of flawless beauty to your Porsche with a set of infamous BBS LM Wheels!!! 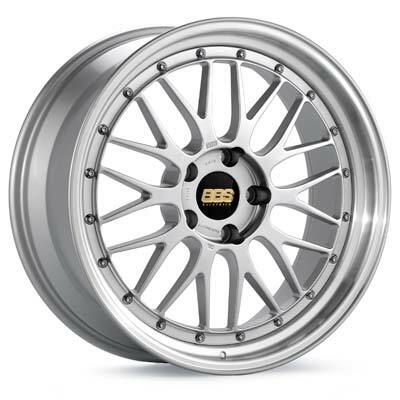 BBS's infamous LM wheel is now a part of Modbargains inventory and now in Porsche fitment. 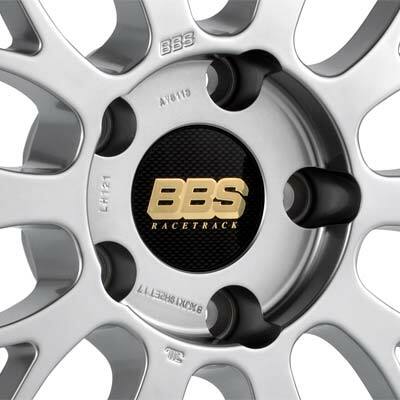 These BBS LM Porsche wheels give you that unique and aggressive look BBS is known for giving any ride. 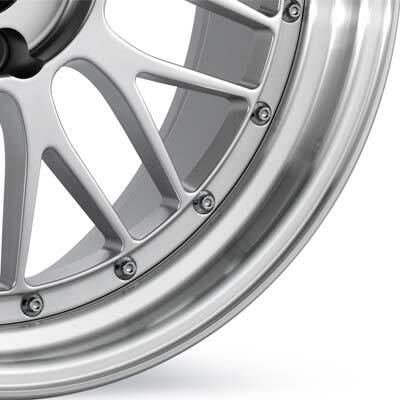 They are forged, giving you the best wheel money can buy; lighter and stronger then any other manufacturing process. 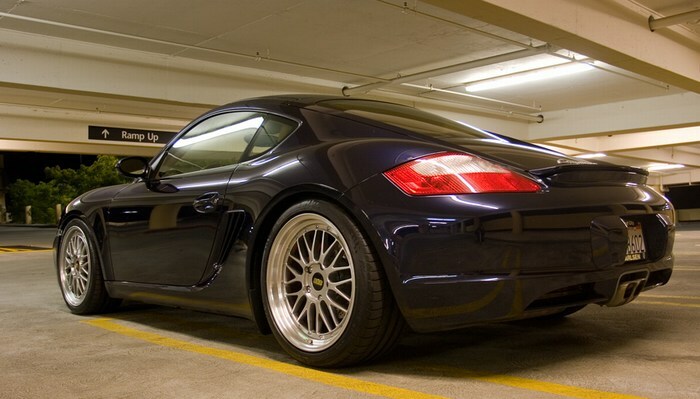 Give your Porsche a piece of perfection with a new set of BBS LM forged wheels.